Fethiye-Oludeniz is one of Turkey’s main holiday destinations, especially in the summer. It has a lovely bay beside a breathtakingly pretty blue lagoon. The beach has appeared on many lists of the top 5 beaches in the world. Oludeniz is a small lovely village to the south of Fethiye. They are in the foothills of Mount Mendos and its range with peaks over 6,500 feet. 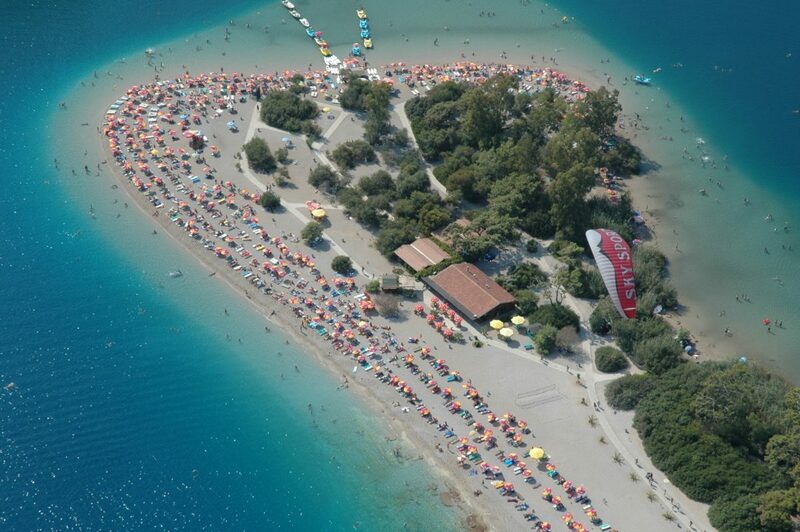 Fethiye-Oludeniz is a truly gorgeous holiday destination where nature is the star. Hotelopia has 3 and 4 Star hotels with deeply discounted rates. Here are some of the best deals on hotels you can book for under $100 a night. Save on Hotels in Wildwood, N.J.